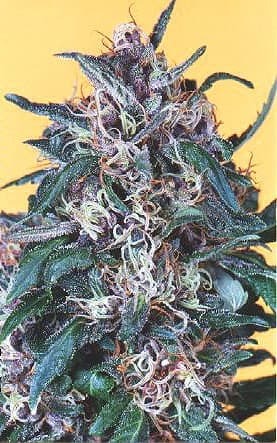 Blue Moonshine seeds originated in the early 1990s. 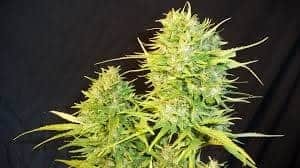 Despite its indica dominant pedigree, she isn’t a strong yielder, only delivering a moderate yield. 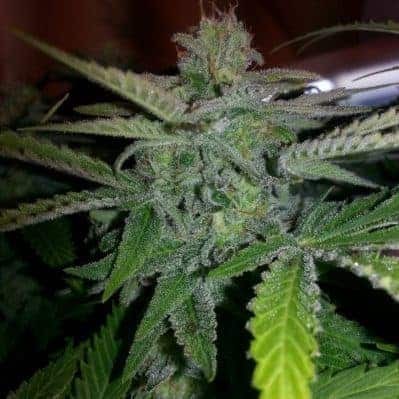 So it’s not a commercial strain, but a quality strain, true cannasseur’s delight. 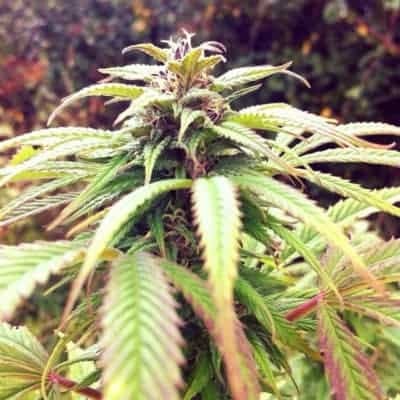 Blue Moonshine is pretty damn strong, super potent, thanks to its heavily trichome-coated buds. 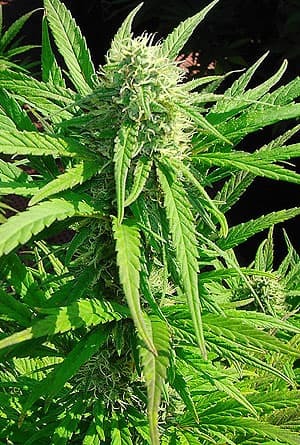 It as a true "hash plant". Also characteristic for Blue Moonshine is the long lasting narcotic body high. 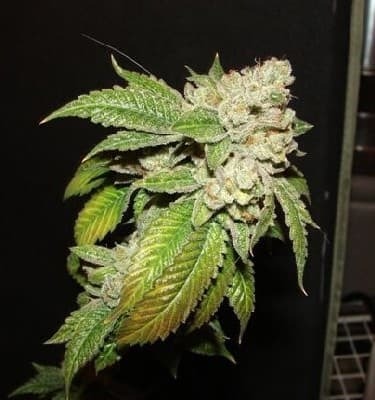 Read more other cannabis seed bank reviews.